You Deserve To Live Pain Free Without Limitations. At Action Sports Clinic, our mission is to keep you moving! For over 18 years we have been providing the highest quality Orthopaedic braces for joint related conditions. Partnering with leading companies such as Össur/CTi, Donjoy, Bauerfiend and Thuasne we have access to the best Sports Medicine and Orthopaedic products in the world. We carry a broad range of both custom designed and off-the-shelf knee bracing solutions. 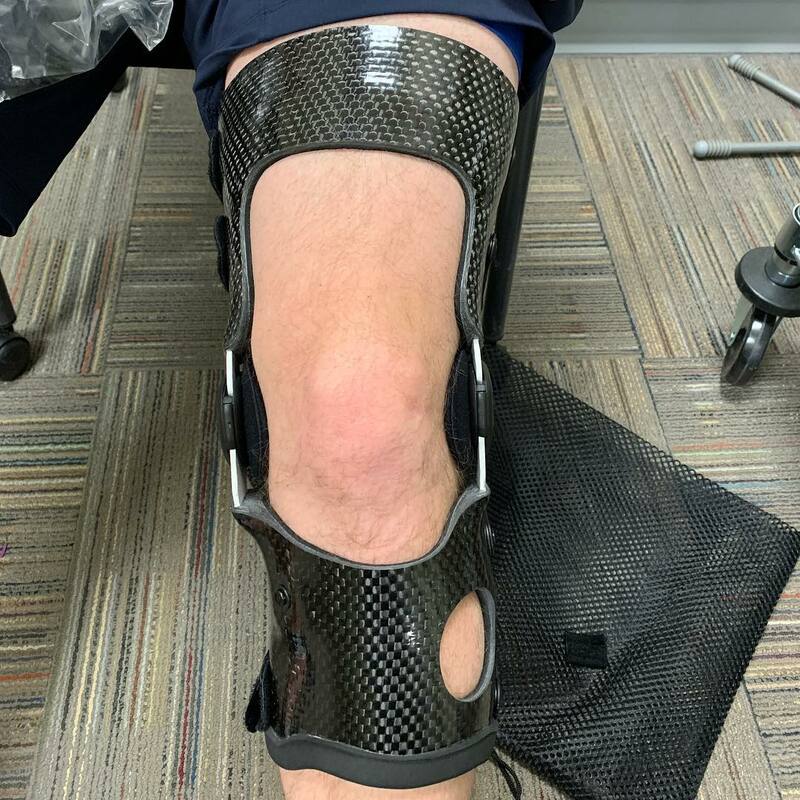 Knee braces fall into two broad categories: Ligament stabilization braces, commonly used in ACL applications and Osteoarthritis Unloader braces. Keep scrolling to read more about each type. After injuring the ligaments of the knee, such as Hyperextension; Moderate to severe ACL or PCL instabilities; ACL/PCL instabilities combined (CI); MCL/LCL instabilities; ACL or PCL reconstruction; the knee will often feel unstable. In spite of good rehabilitation, these conditions can persist and may benefit from increased AP and ML stability around the knee. Ligament Stabilization Knee braces provide a static support system consisting of a rigid frame that will hold the bones in proper alignment and provide high level of control to prevent displacement. Most people are likely to experience knee pain at some point in their lives. Playing sports or engaging in other strenuous activities can contribute to acute pain and inflammation from overuse of the knee joint. While serious injuries are relatively uncommon, chronic knee pain may progress into a more severe hindrance over time. 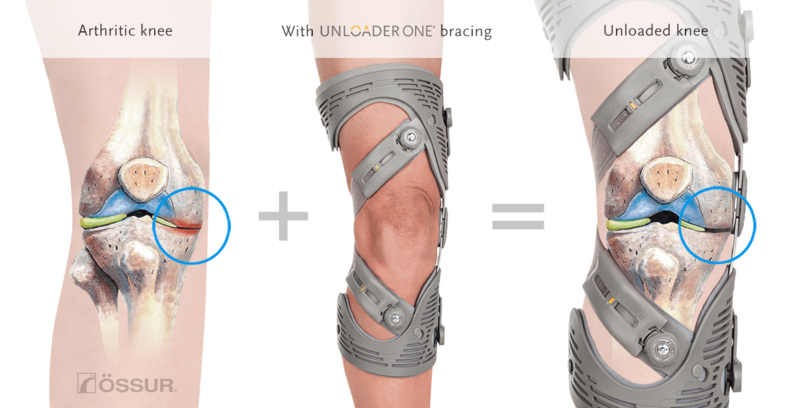 Unloader knee braces biomechanically address knee OA pain by creating more space between the bones of the knee joint. The engineering behind the brace’s design is intended to apply a gentle force to reduce pressure on the sensitive bony surfaces of the knee reducing pain and allowing increased mobility. 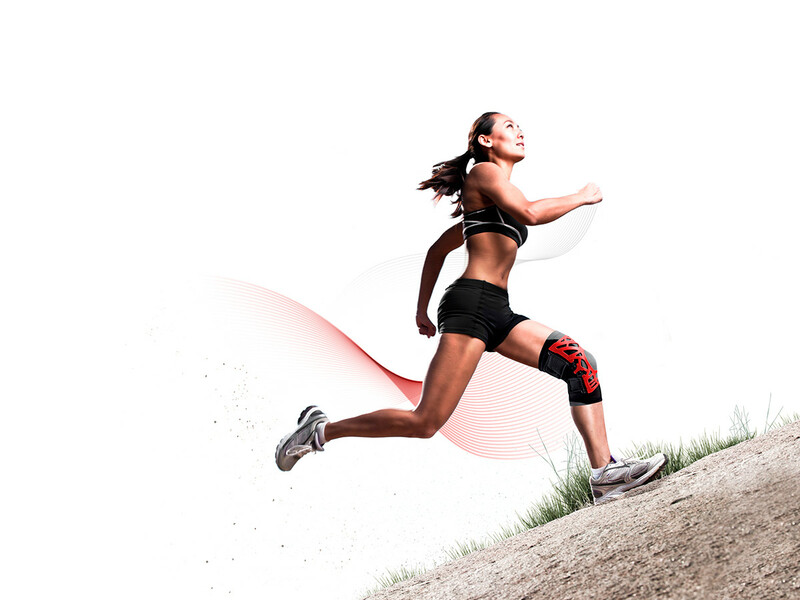 Action Sports Clinic Offers Custom Fit Knee Braces Designed Specifically to Manage and Reduce Your Knee Pain. We source the highest quality Orthopaedic Braces for joint related conditions from Worlds Best Manufactures. The Highest Quality Orthorpaedic Braces for joint related conditions from the Worlds Best Manufacturer's. "I was tired of living with a sore knee, it had been slowing me down for quite a while. New Knee Brace from Action Sports Clinic changed everything! Carbon Fiber is super cool too. Highly recommend this team."